Cap Connection’s fender flares come in a wide range of styles to make your truck look the way you want. Whether you want to improve the style on your stock truck or legally require new fender flares because you have larger wheels, we have you covered. We carry top of the line fender flares from manufacturers like LUND and Bushwacker. 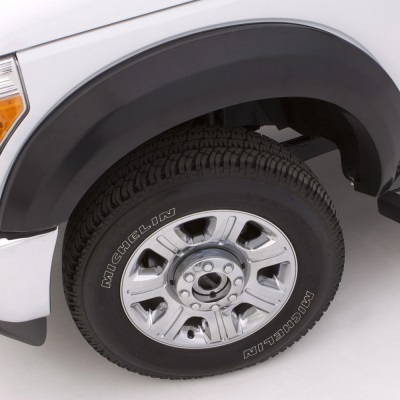 LUND manufactures a variety of sleek fender flares for Dodge, Ford, and Chevy trucks. Bushwacker has been manufacturing truck accessories for over 35 years. 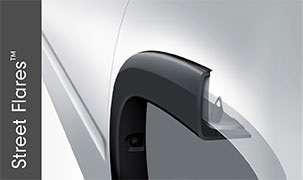 Contact Cap Connection’s truck experts to get the best deals on fender flares for your vehicle.